She has an undergraduate degree from Marywood University in communication disorders. Erin has also completed graduate work in organizational management and quality assurance techniques. Prior to joining the Foundation Financial Partners, Erin worked in the workers compensation medical management industry for over 10 years. Her primary focus in this industry was on individual and company licensing as well as quality monitoring, to ensure that all clients received only the highest quality of services. 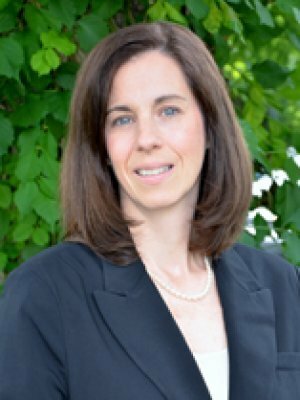 Erin currently resides in Bucks County, PA with her husband Jeff and their three children. They enjoy spending time outdoors, hiking and bike riding. She is active in Girl Scouts of Eastern Pennsylvania having served as a troop leader for the last five years.